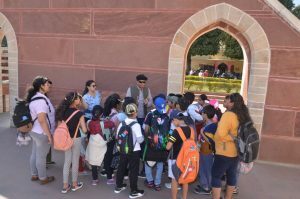 Educational tours or Edutours (as they are most commonly known as) provide valuable educational opportunities away from the classroom, without using textbooks and other tools used in a normal school setting. 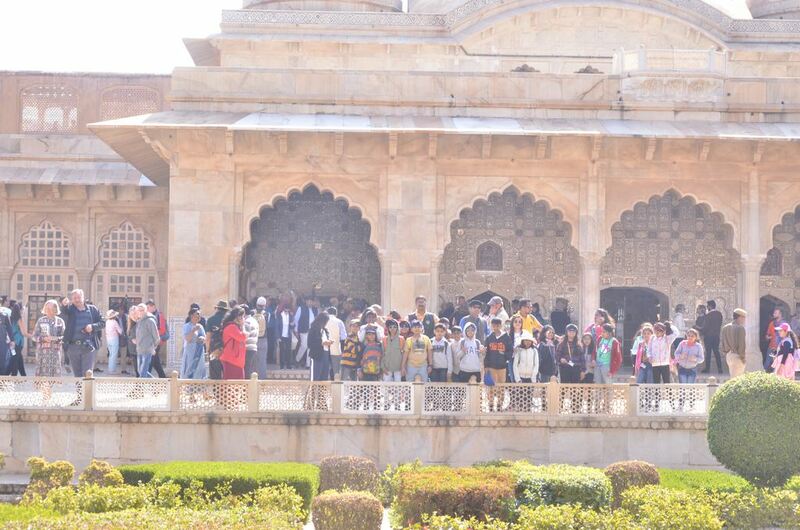 Learners on Educational tours can often learn while having fun in a more informal environment. 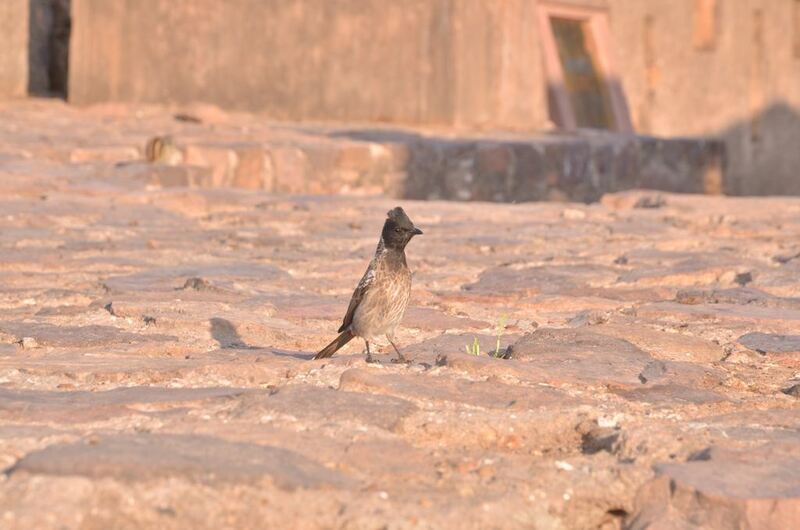 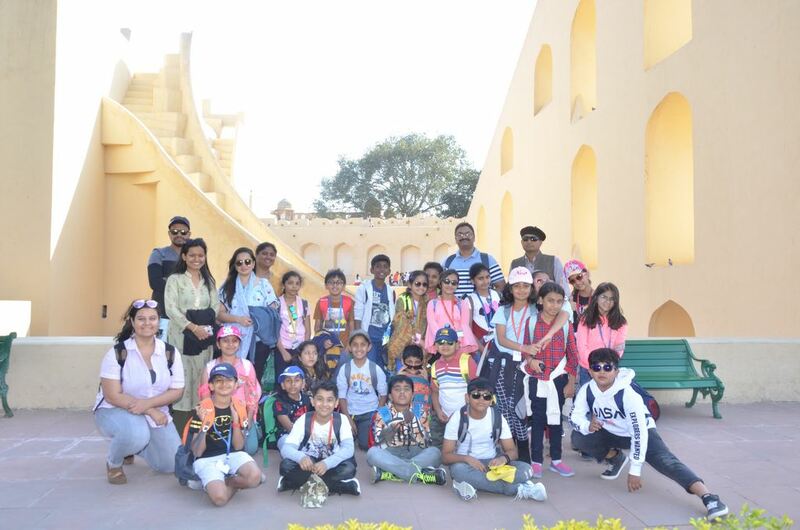 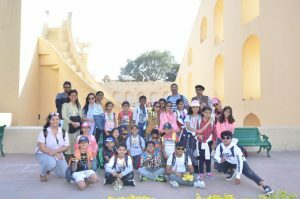 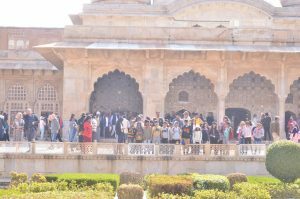 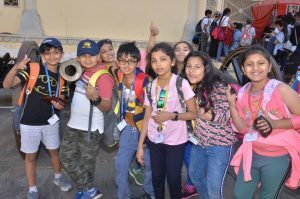 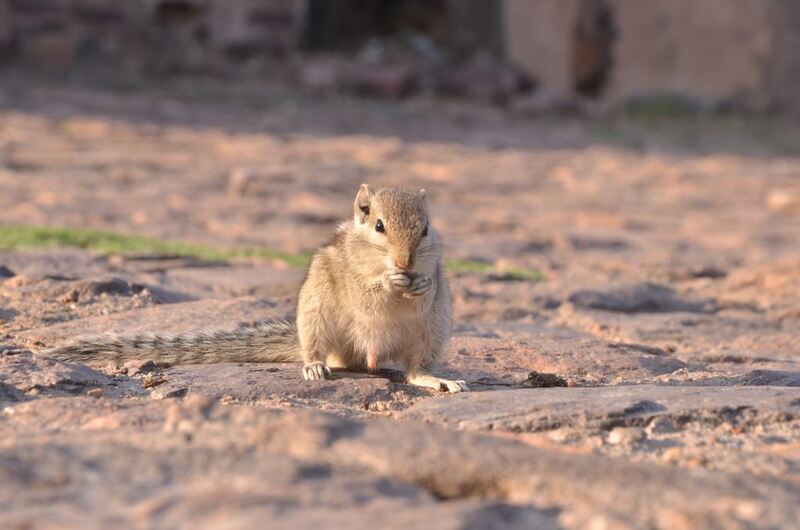 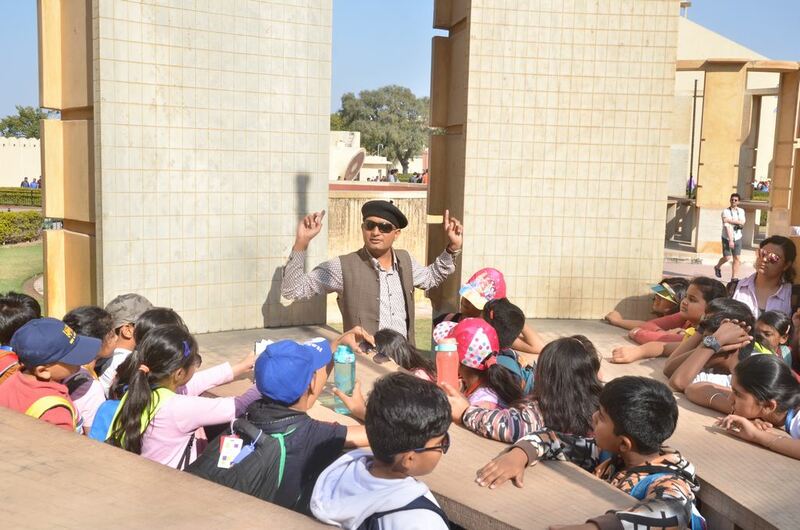 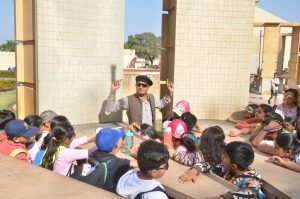 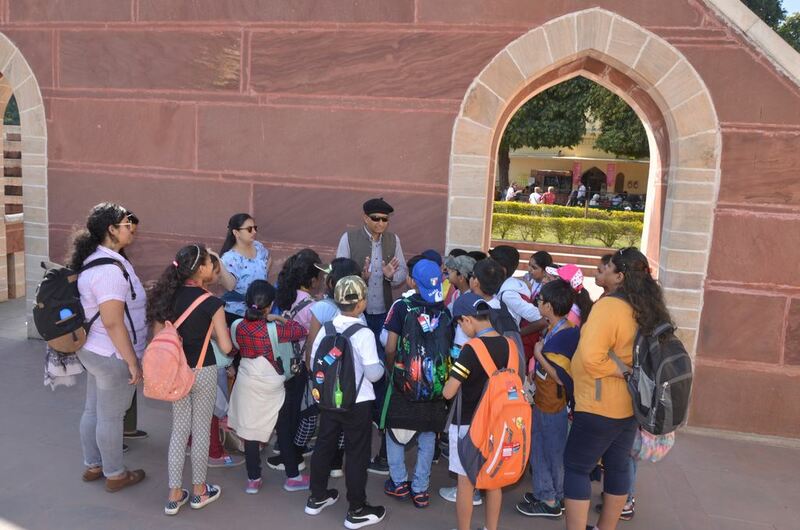 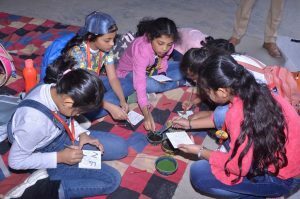 The 5 days edutour to Jaipur and Ranthambore indeed provided an opportunity to Grade IV learners to learn and have fun beyond the walls of their classroom. 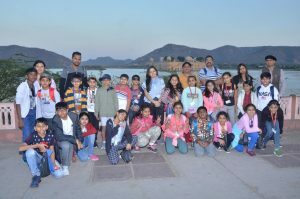 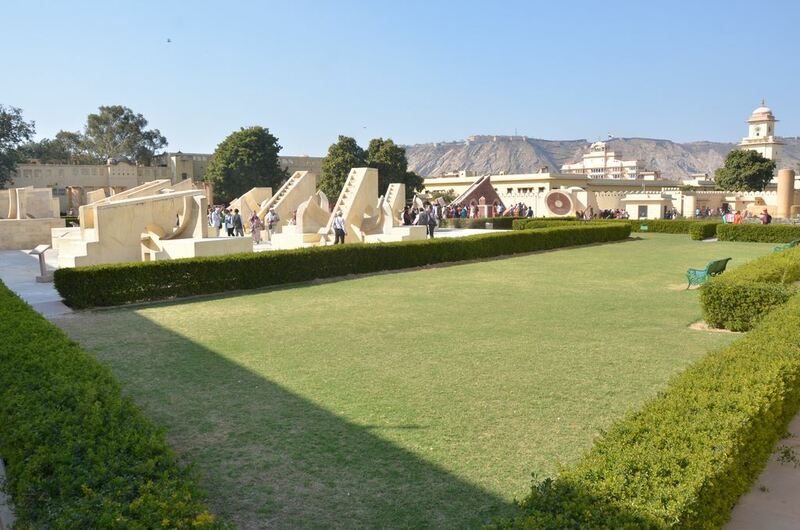 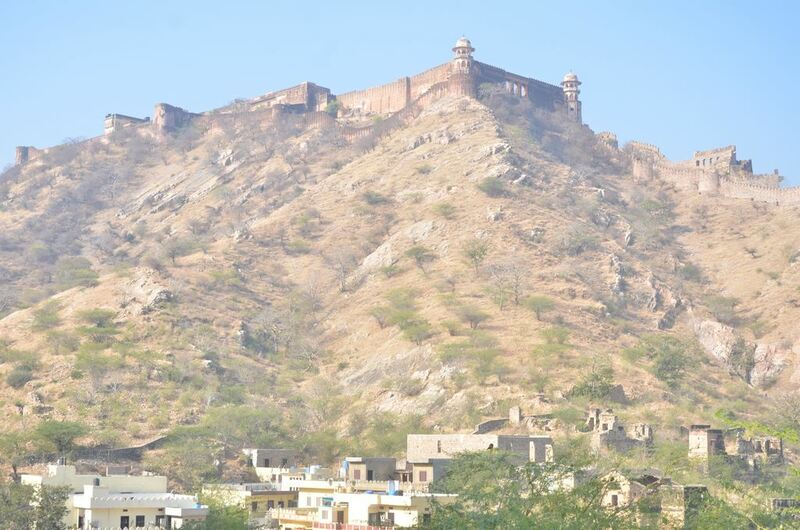 We reached Jaipur early in the morning with lots of excitement and after satiating their hunger, the elated learners moved to explore the pink city – Jaipur – a place where history rules. 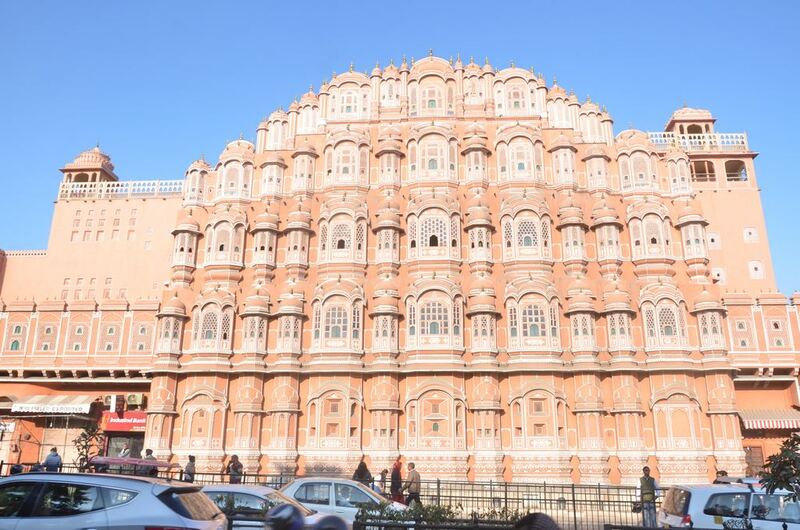 A city which has history in all its vigour and colour. 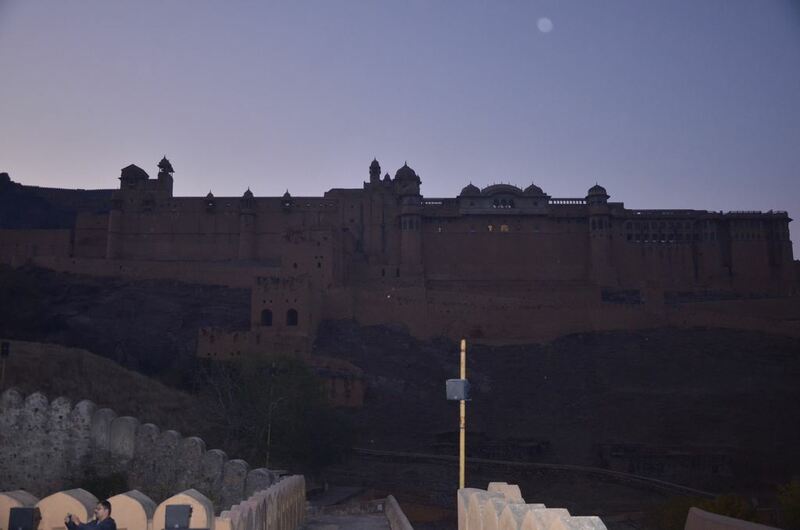 A place where history breathes it’s magic all over. 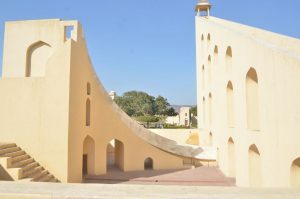 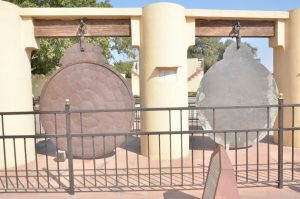 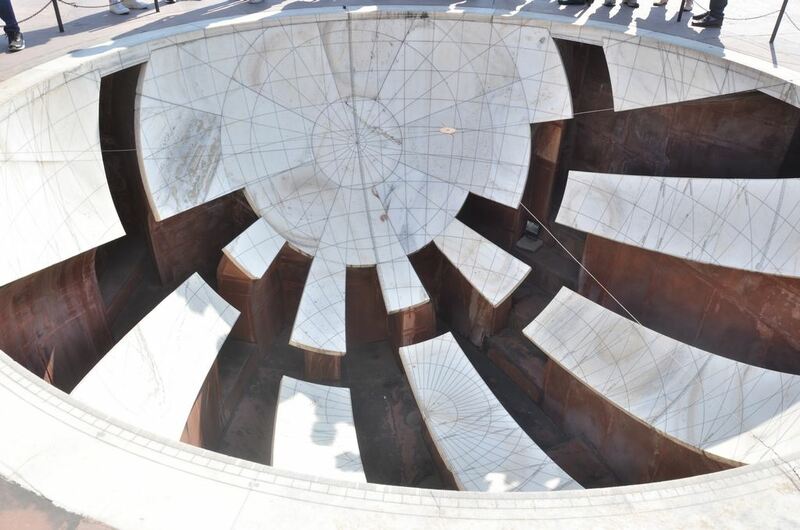 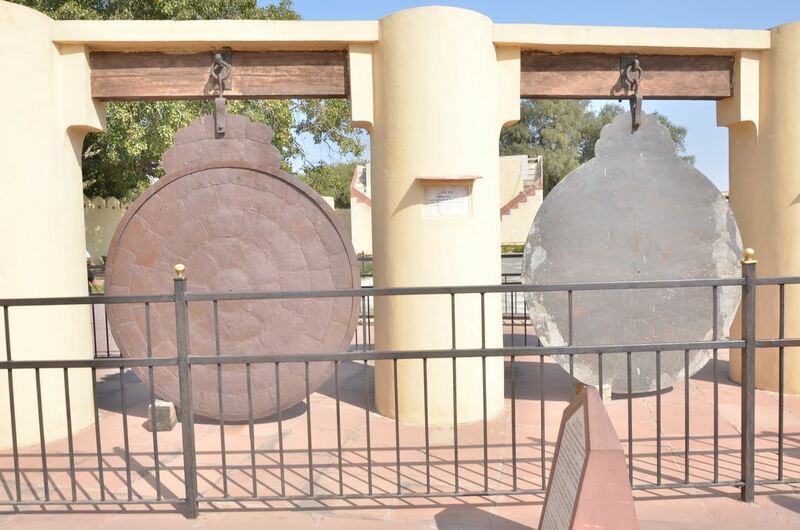 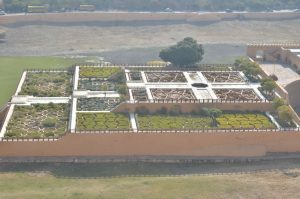 Jantar Mantar was the first place that we visited and were awestruck when our guide enriched us with the facts on how Raja Sawai Jaisingh II constructed the enormous astronomical instruments in the 17th century. 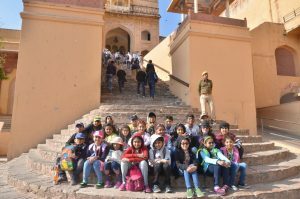 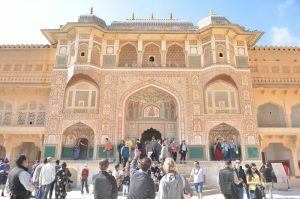 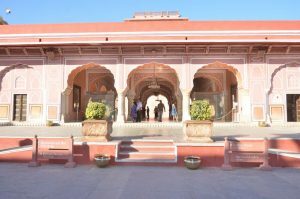 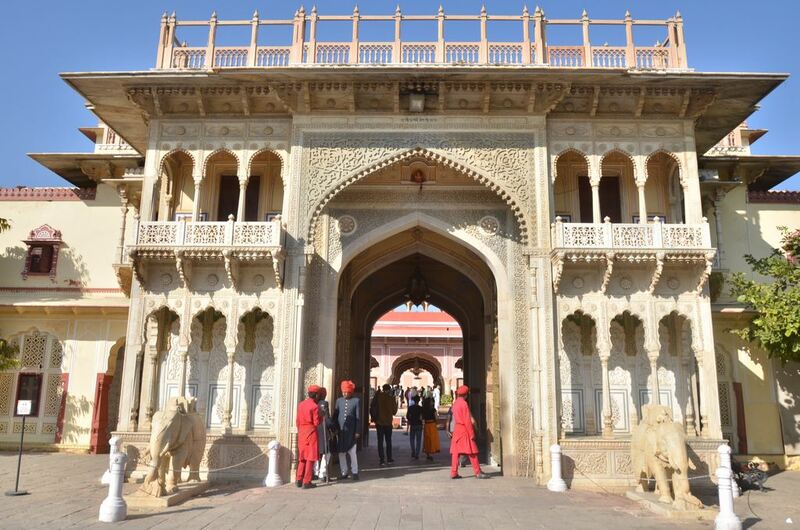 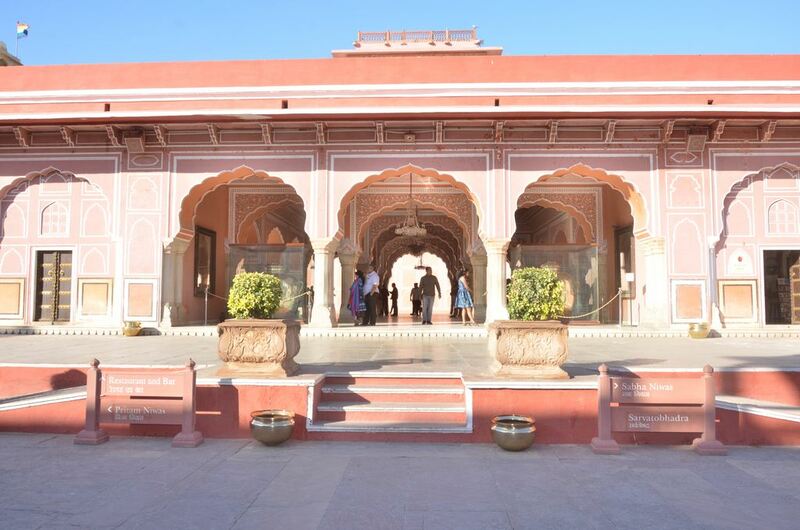 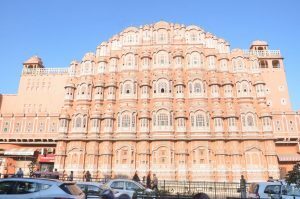 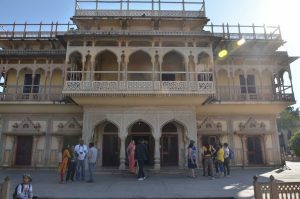 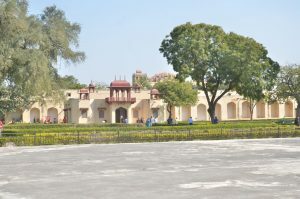 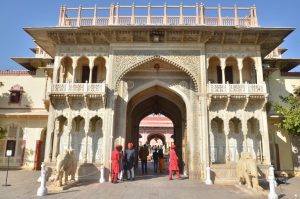 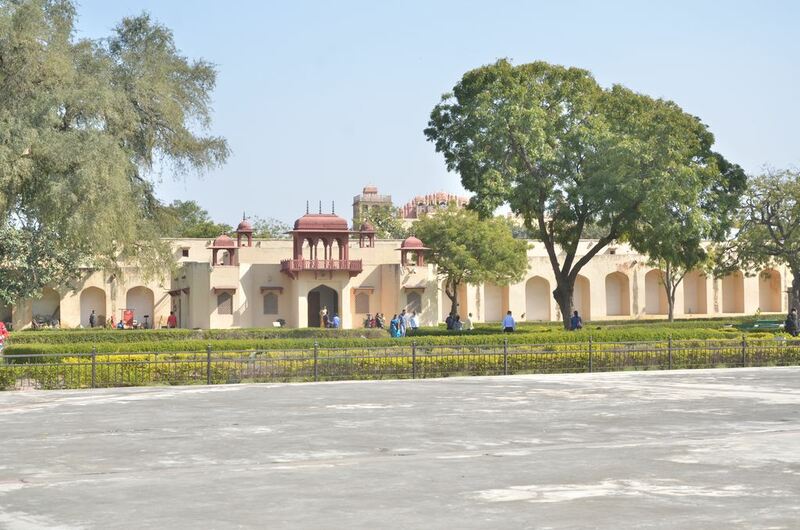 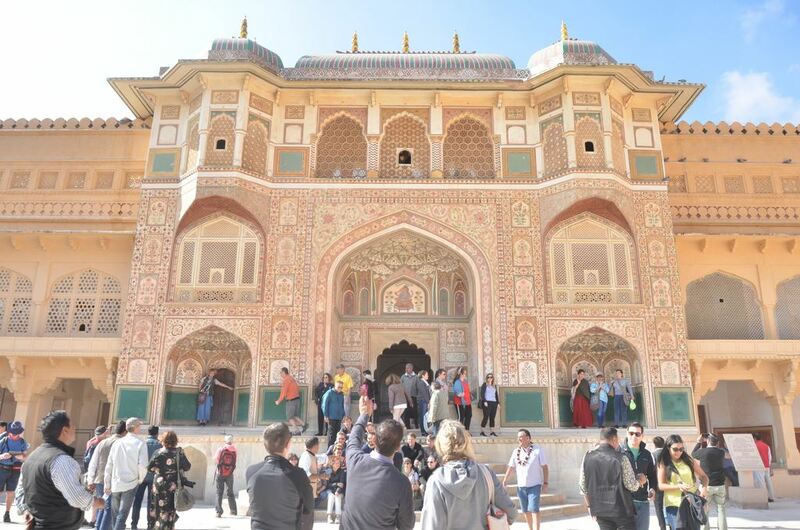 The beautiful City Palace which is surrounded by large walls, Hawa Mahal which is made of red and pink sandstone and Jal Mahal – a palace in the middle of Mansarovar stunned the learners. 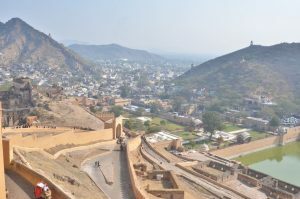 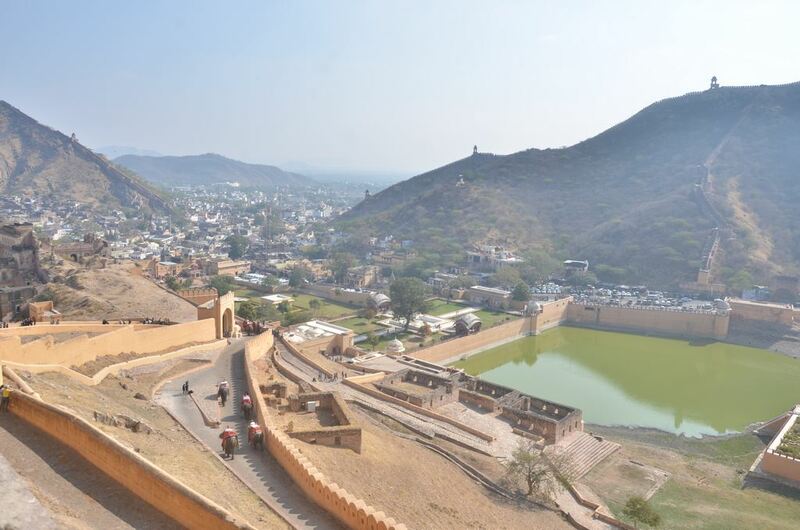 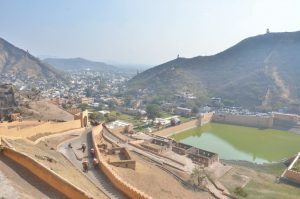 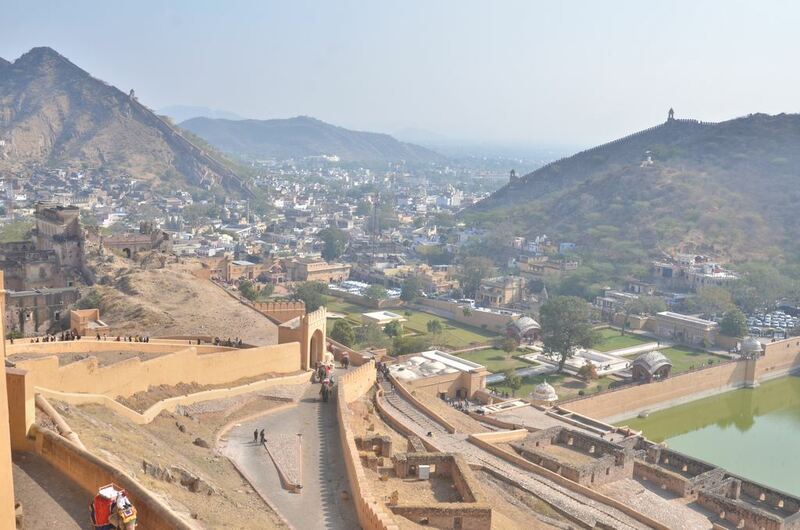 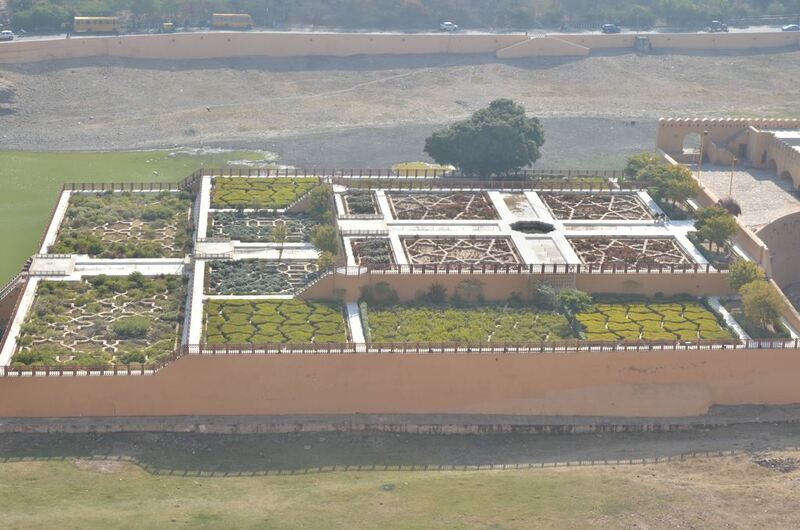 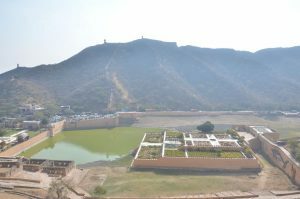 Amidst the hills was situated the Amer/ Amber fort. 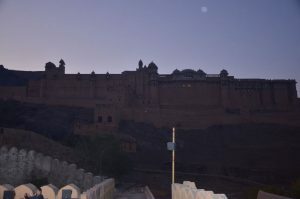 In the evening, the learners enjoyed the Light and Sound show which showcased the history of Rajasthan. 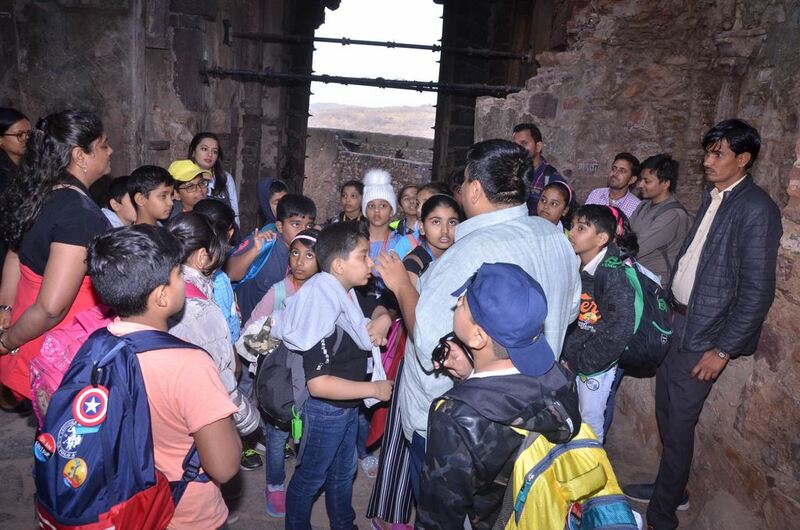 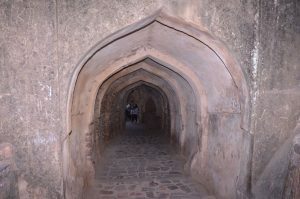 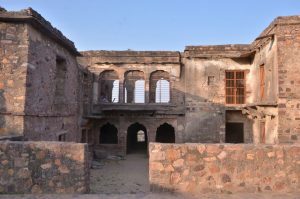 The tour inside the fort amazed the learners. 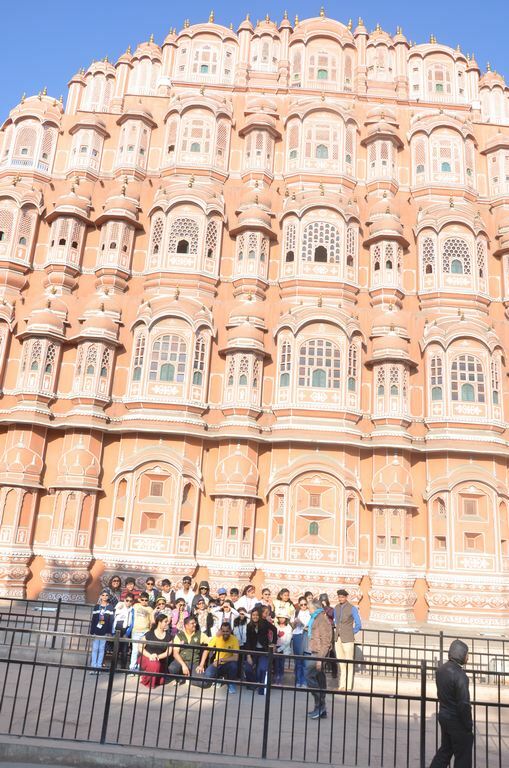 The highlight was the puppet show which made them giggle and shake a leg too. 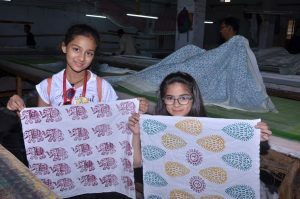 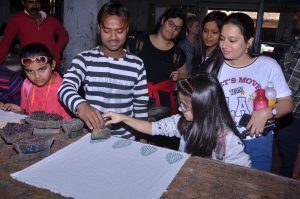 Visit to the block printing and tile making factory provided an excellent opportunity to the learners to try block printing on a piece of cloth and design their own tile. 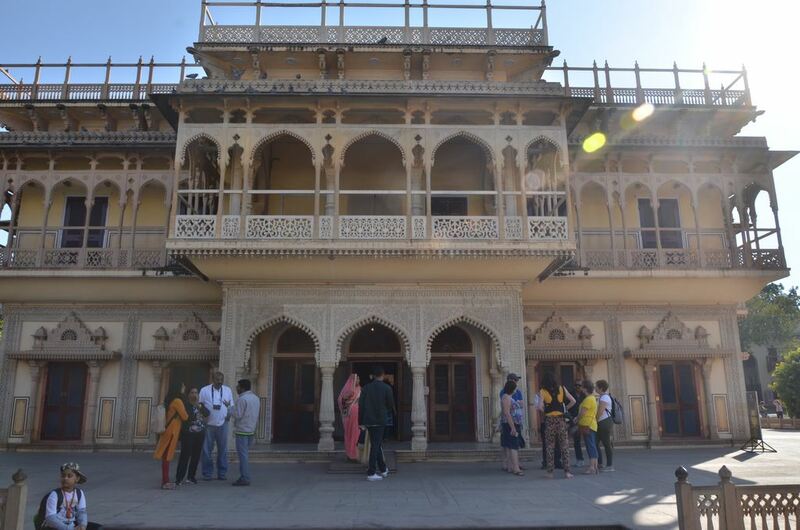 The evening ended at Chokhi Dhani , where we relished the authentic Rajasthani cuisine and grooved to traditional folk tunes. 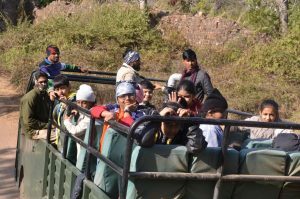 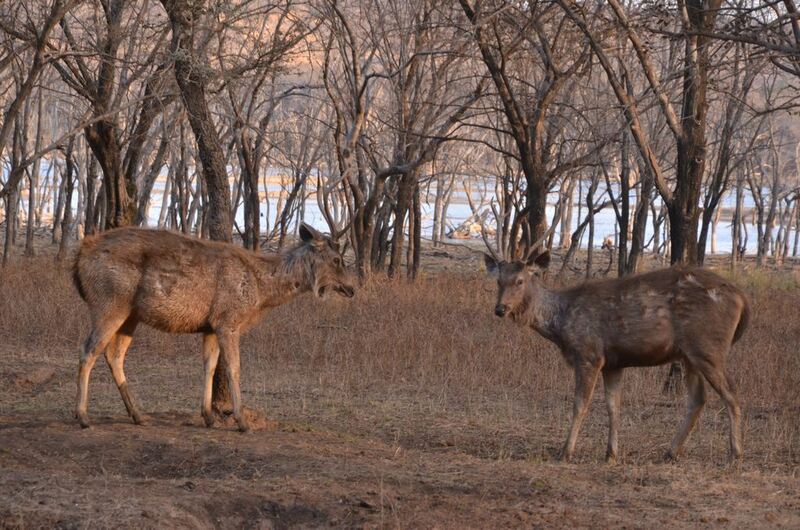 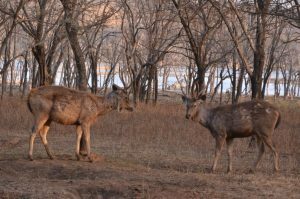 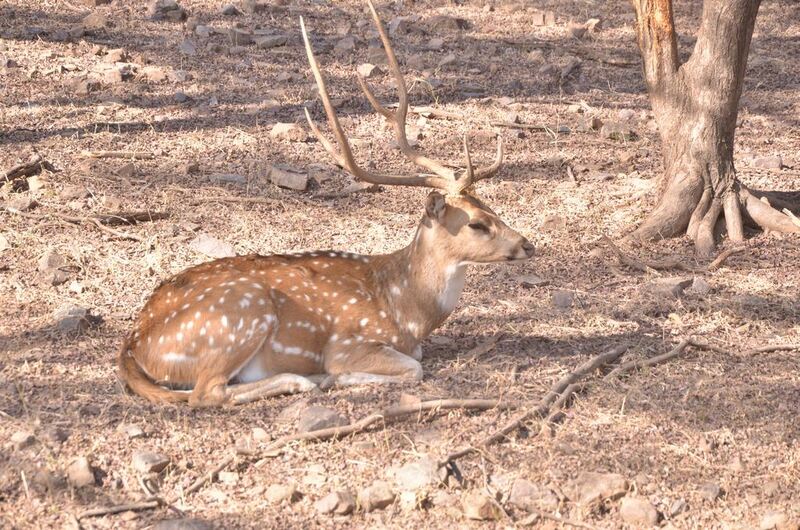 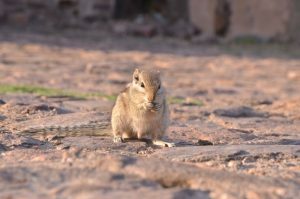 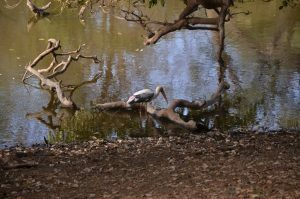 On Day 3, we took a 4 hour journey by bus to Ranthambore. 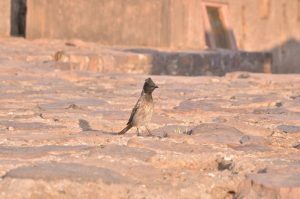 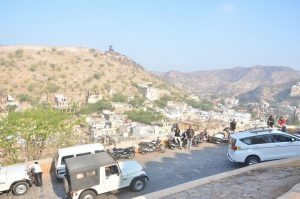 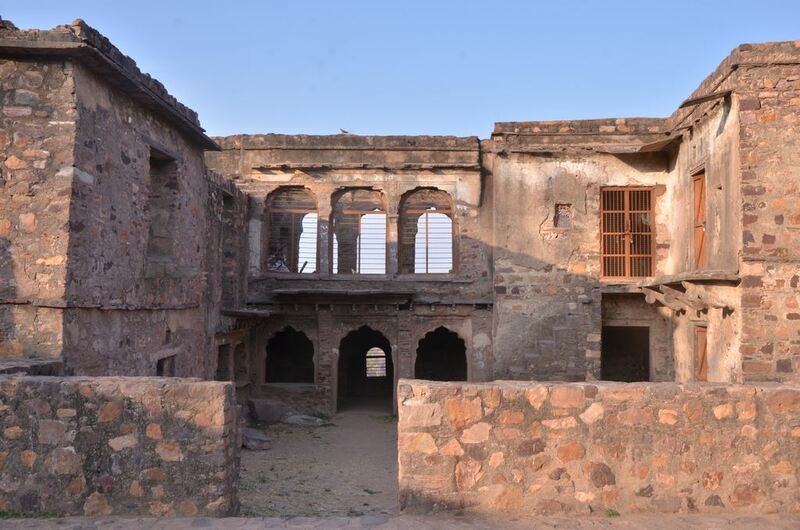 We visited Ranthambore fort and on reaching the summit of the fort, we were captivated by the beautiful picturesque surrounding. The most awaited safari began with the learners waking up at 5 in the morning, all covered in their warm clothes. They were enthralled to see umpteen numbers of peacocks, deer and sambar. 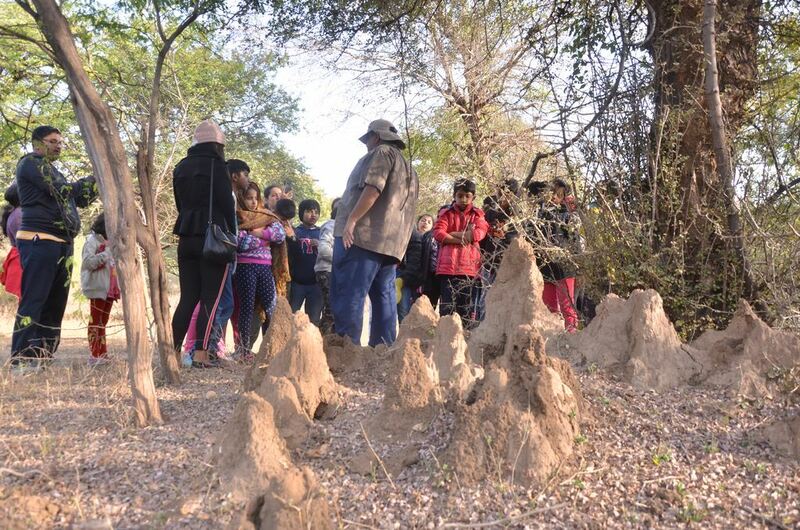 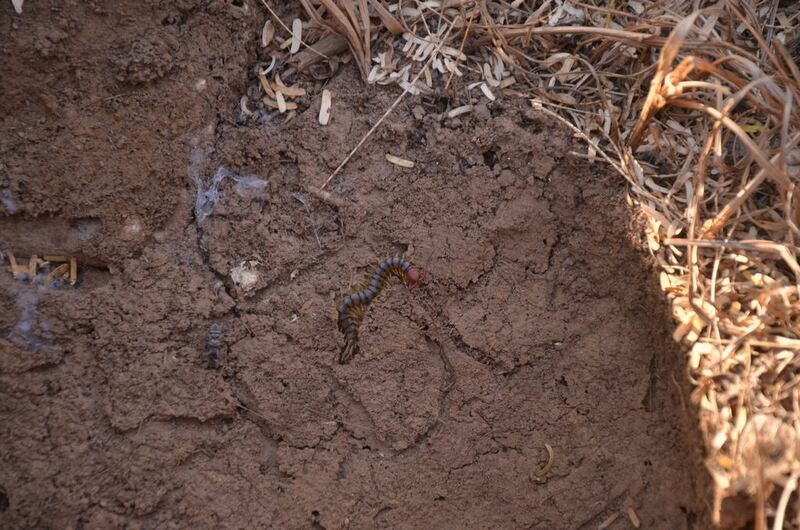 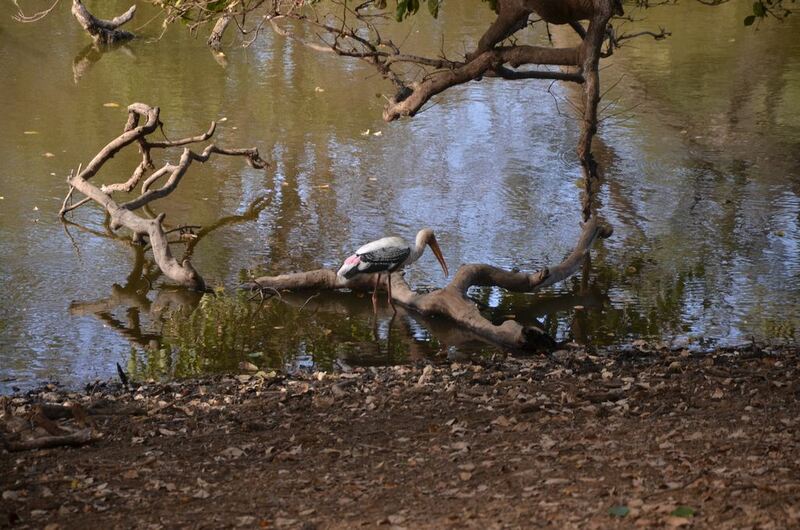 The learners got to see crocodiles basking in the sun, red vented magpie , kingfishers and spotted owls. 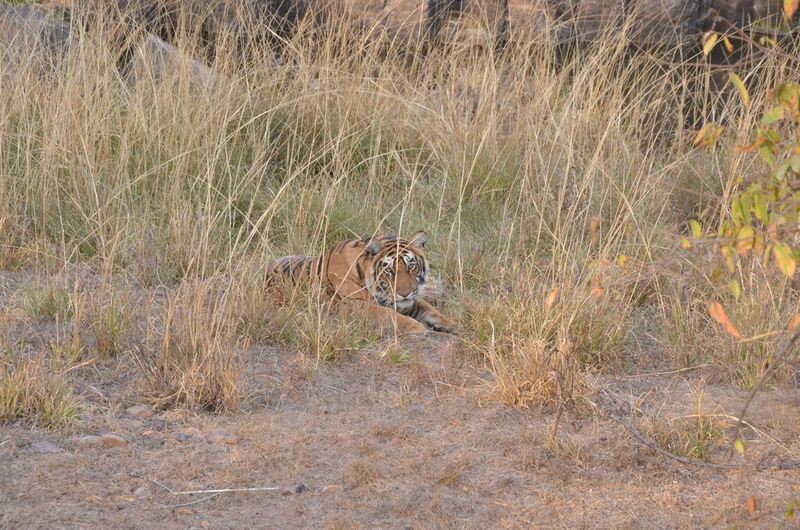 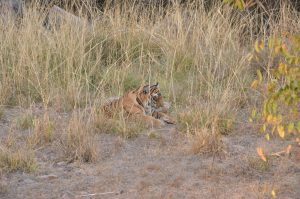 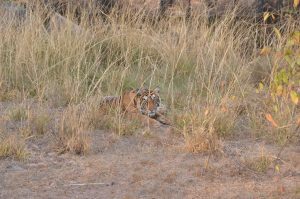 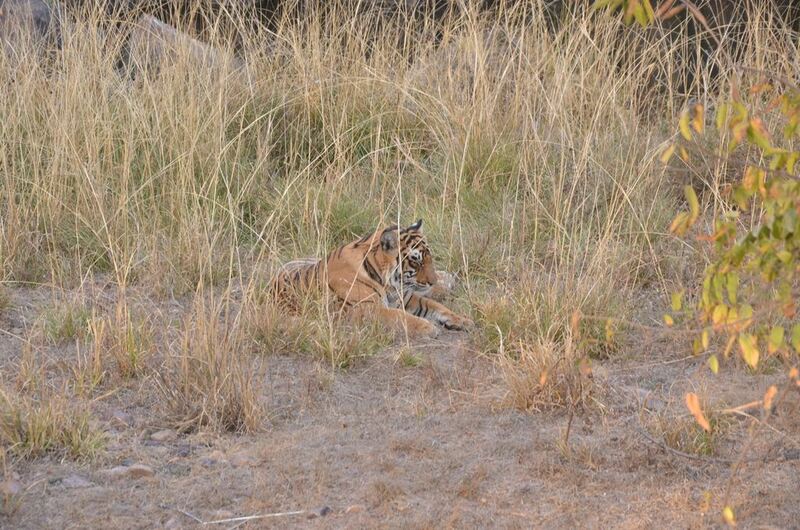 Spotting the magnificent tigress and the tiger in the wild was the most thrilling experience. 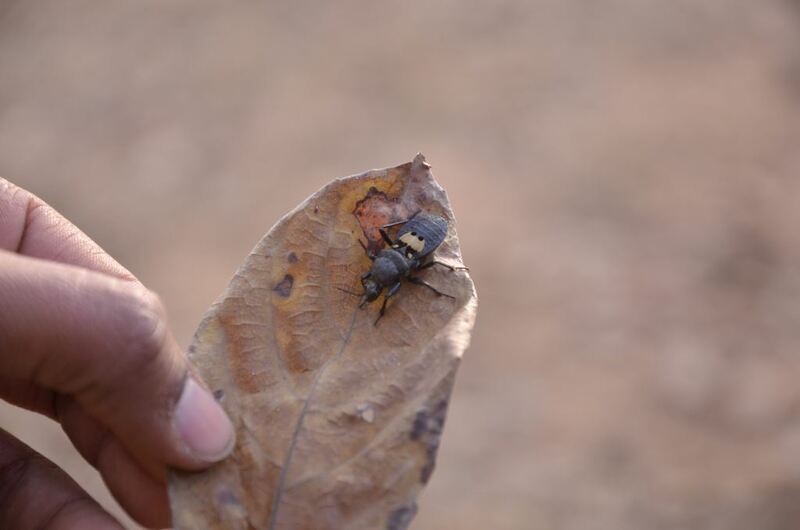 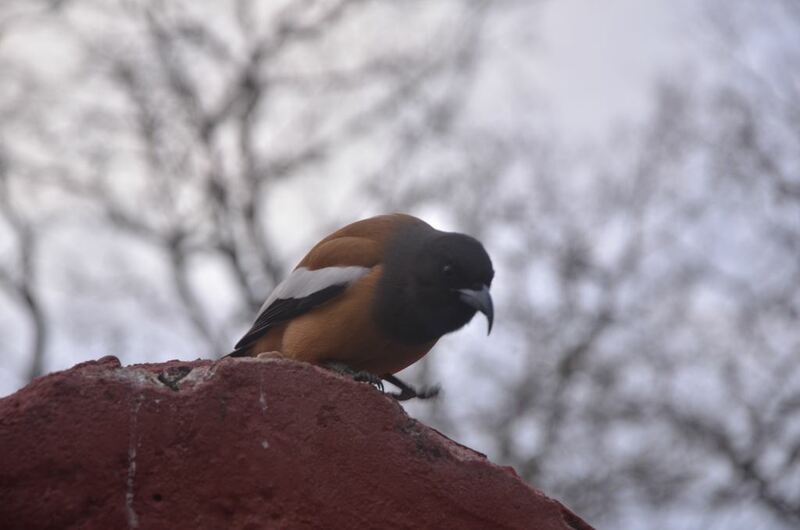 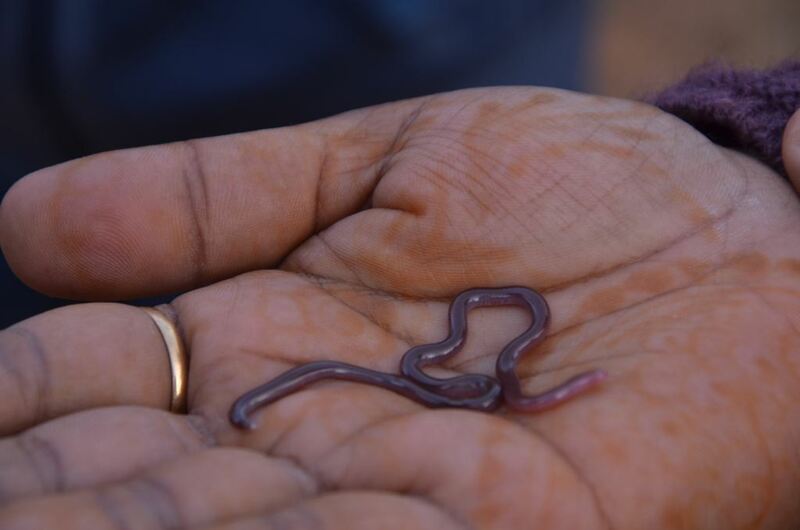 The learners enjoyed the melodious sounds of birds on their nature walk and saw insects like scorpion, centipedes, termite colonies, blind snake etc. 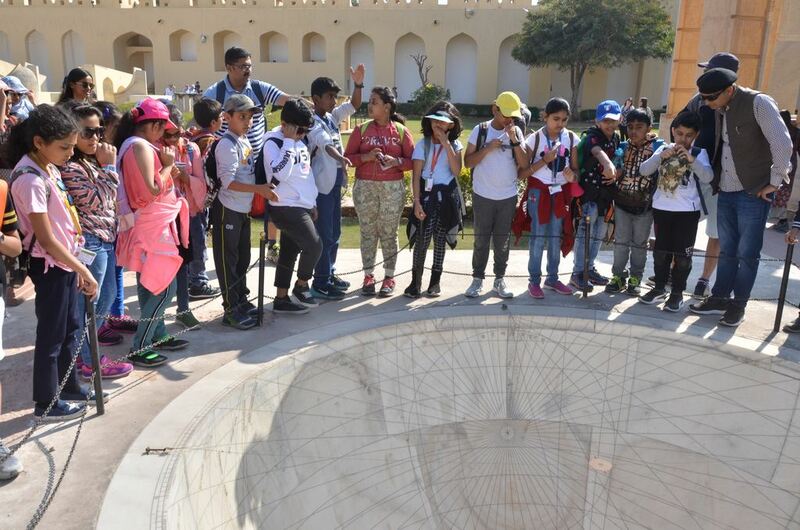 There wasn’t a single moment which the learners didn’t enjoy. 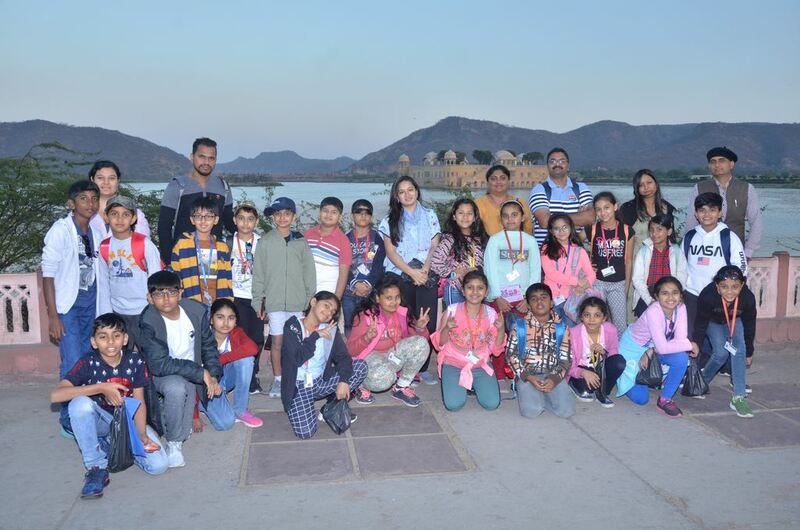 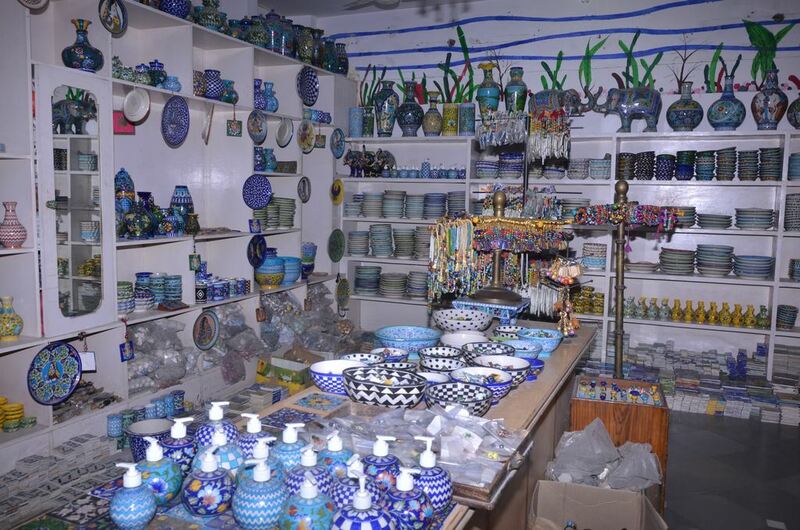 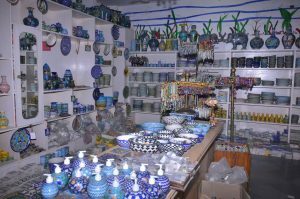 The energizing activities, group activities and reflection activities all added a good flavor to the trip. 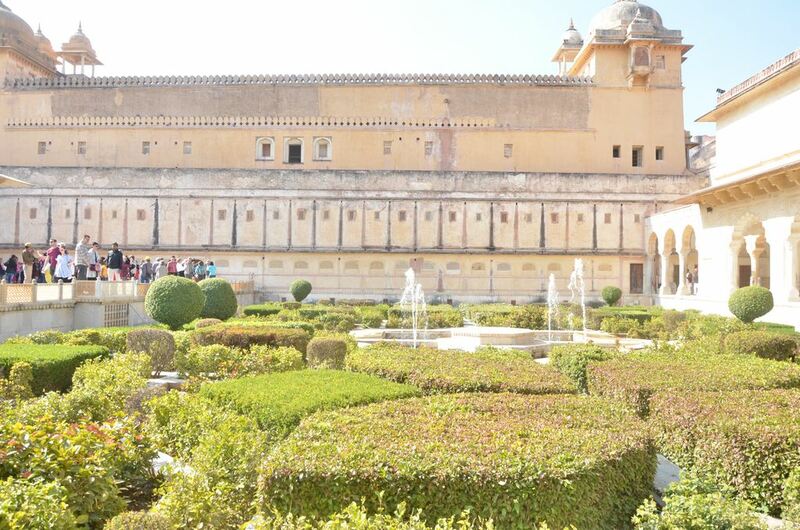 Bidding goodbye to the beautiful place was difficult. The trip was a great success. Trips such as these are invaluable for enhancing a learner’s understanding of the world, which greatly increases their confidence, bonding abilities and leads to personal development.